Your First Step Is To Watch This Video! 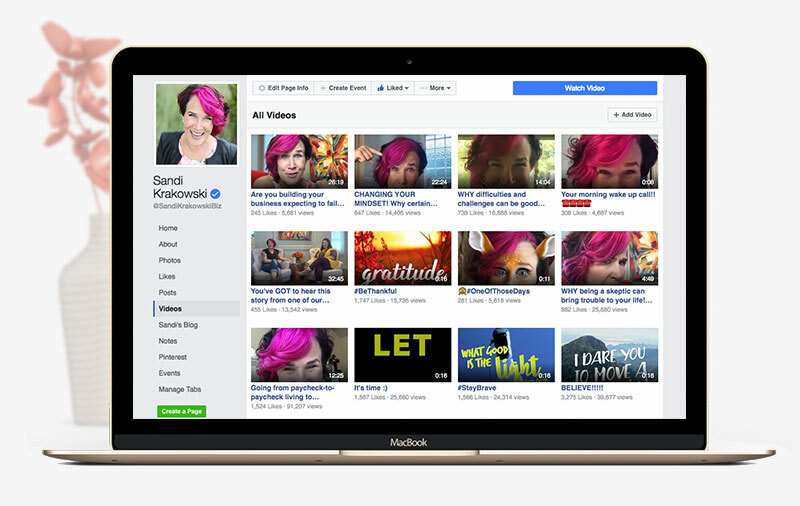 Your Next Important Step is to Follow Sandi on Facebook. 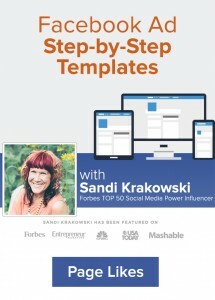 Everything Sandi teaches is tied to what she does on her own Facebook page every single day! People are seeing on average 120% increase in under 7 days! 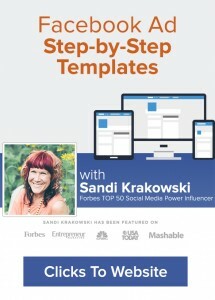 Sandi Krakowski’s millionaire swipe file and activation emails. 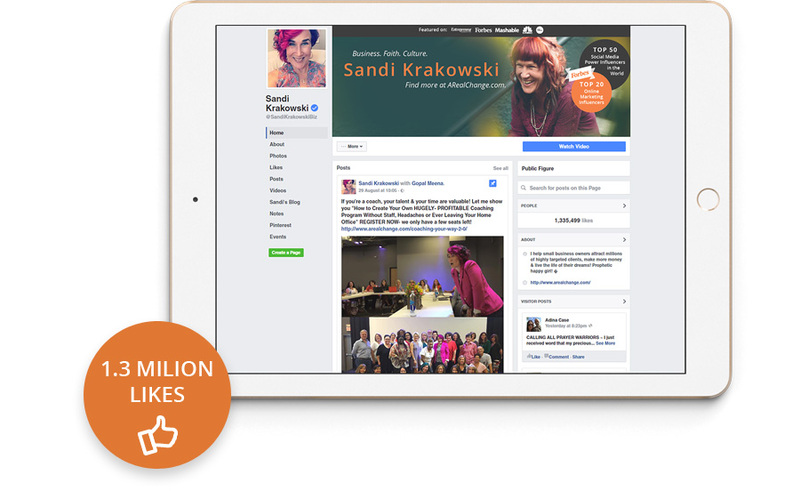 Some of Sandi’s BEST FREE Business Training Is Found Right On Her Facebook Page! More Videos Are Being Added Every Day! Don't Use Your Profile Anymore! 2013-09-29-ARealChange.tv Episode #78 Your Questions About Business Answered! 2013-04-12-ARealChange.tv Episode #54- How To Silence The Negative Voices In Your Head In 3 Easy Steps! 2013-02-21- ARealChange.tv Episode #47- Living Your Rich Life Now Is Easier Than You Think! 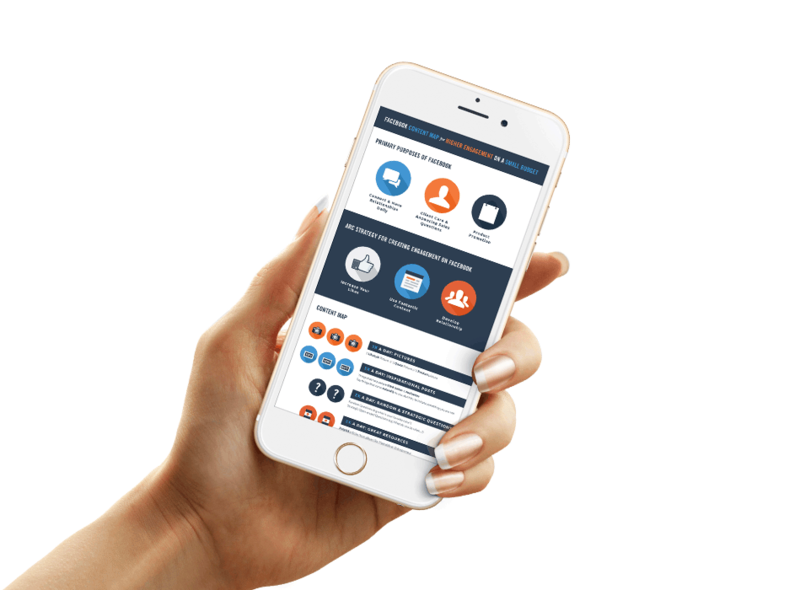 Grow Your Business to Over $100,000 This Year! 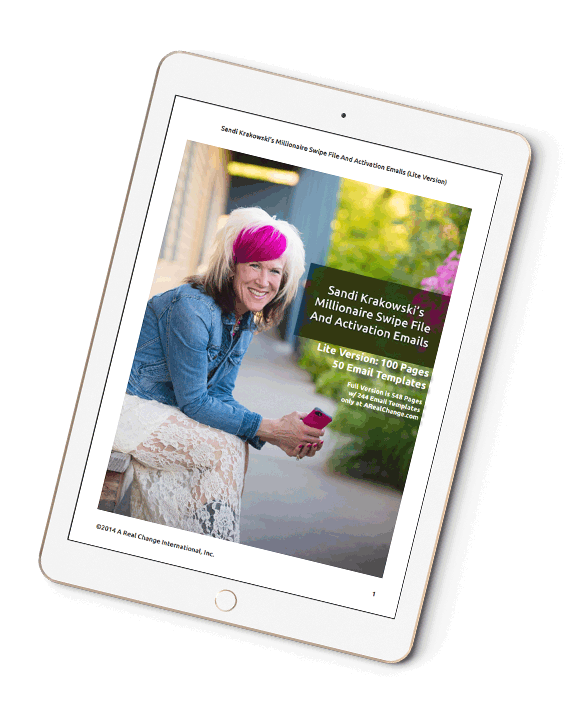 Mentor with Sandi Krakowski in The Inner Circle Coaching Program and Gain Access to Over 60+ Full Length Classes and 3 Years of Previous Inner Circle Content.